For over 400 years it’s been the home of earls and dukes. But for one special day, it could be your luxury wedding venue. Ah, Woburn Abbey, my first love. Swoon! I grew up near Woburn and spent many school holidays (and sick days!) visiting the safari park there. As I grew older, my family would often take the scenic route to the motorway and drive through the estate. It captivates me just as much now as it did back then! 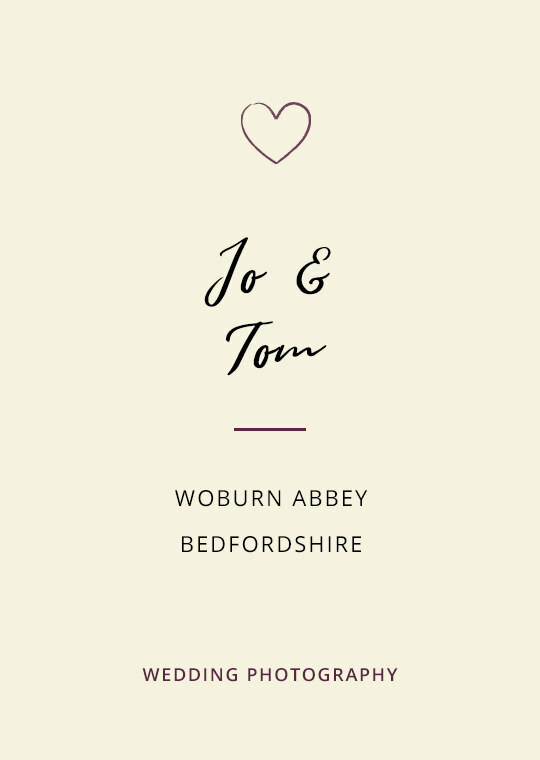 One fond memory I have of Woburn Abbey is leaving a wedding late at night when it was pitch black. I was driving slowly up the hill (because you can’t see far in the dark and the deer roam free at all hours) … only to see a stag with his big antlers saunter slowly and majestically across the road in front of me silhouetted by the headlights of a car coming the other way. And that’s Woburn in a nutshell. Magical. 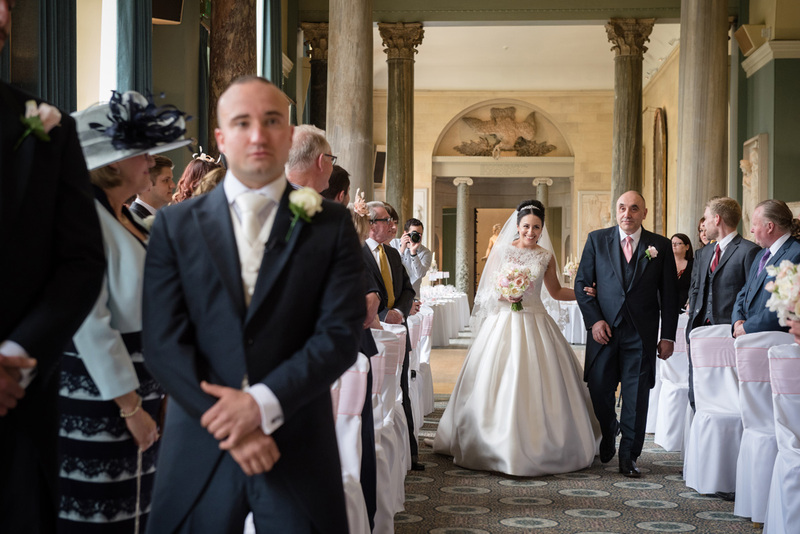 I’m into double figures for weddings I’ve shot in The Sculpture Gallery at Woburn. Now I’m on a mission to make it triple figures! It's one of my favourite places to be. The team at Woburn is one of the best in the industry. They’ve always been incredibly supportive of me as a photographer, so I can only imagine how attentive they are to their couples. *I know this venue isn’t in Northamptonshire but it’s close to home (about 30 minutes) and I love it, so it deserves its place! 1 There’s SO much that makes Woburn ‘Woburn’ that it’s impossible to incorporate every aspect into every set of wedding photos - which is great because it means you’ll get unique photos. 2 It’s a great venue whatever the weather, with beautiful indoor/sheltered locations plus a stunning exterior for formal photos like portraits and groups. 3 The Sculpture Gallery, built in 1789, is full of quirky, er, sculptures, which add an interesting and creative layer to your photos. 4 On dry days, the ancient cedar tree and the gardens will inject gorgeous greenery and nature into your pictures. 5 On wet days, the beautiful Camellia House and the Henry Holland corridor will keep you dry and lend your photos an extra dose of charm. No judgement - other people’s weddings are a great source of ideas! Take a look at these weddings in The Sculpture Gallery at Woburn Abbey for a bit more inspo. 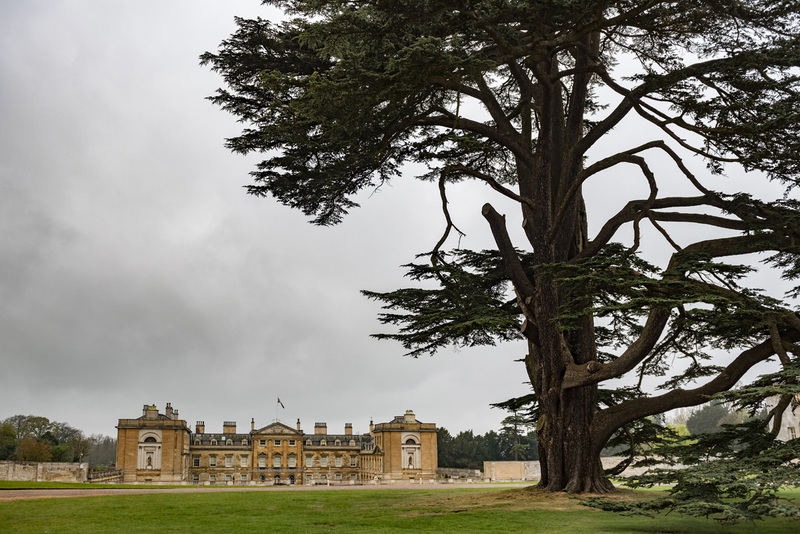 Is Woburn Abbey your dream wedding photography venue? Let’s get to three digits! 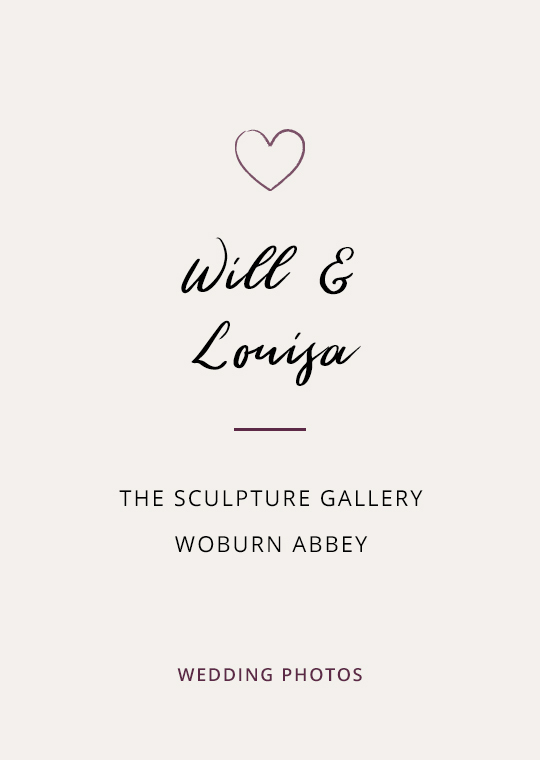 Drop your deets below to request my Sculpture Gallery at Woburn Abbey wedding photography brochure.